Jean is a third generation native of Florida and the Tampa Bay area. She has been a Realtor in Florida for over 30 years, also a licensed real estate instructor and an approved instructor for Florida Realtors. National Association of Realtors has approved her to teach several REBAC courses, as well. She is also a licensed title agent. 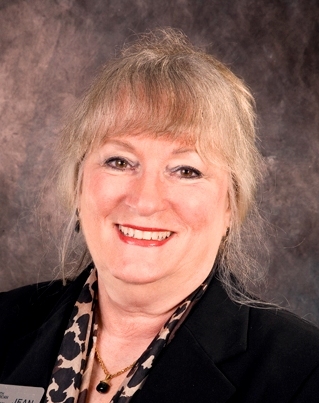 Jean is the past president of Women’s Council of Realtors Tampa Chapter in 1994 and has served as chair of many committees for the Greater Tampa Realtors association and Tampa Bay Builders Association. She served on the Board of Directors for Greater Tampa Realtors, Florida Realtors and is a Life Director for Tampa Bay Builder Association. Currently serves on the Professional Standards and Professional Development Committees for Florida Realtors, and Professional Development, New Member Orientation and Realtor-Attorney for GTR. Jean has sold residential and commercial real estate worked in property management as well as land development for a major developer. She managed a successful real estate brokerage with over 30 agents for 7 years.